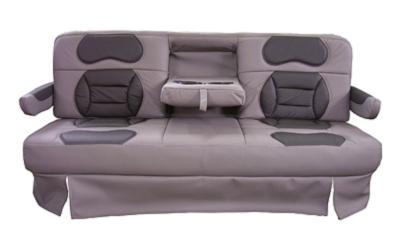 ~Truck, RV, and Van Sofas | Superior Seating, Inc.
Superior Seating's sofas are built to last! Perfect for truckrear seating, van, RV, or even limo seating, these sofas are offered in a variety of styles and colors to match existing seats or any of our single seat styles. Call or email today for information on sizes we have on hand, colors and options available, or any other questions. Ryan will be glad to help you at 866-389-9011 ext 211 or Ryan@superior-seats.com.